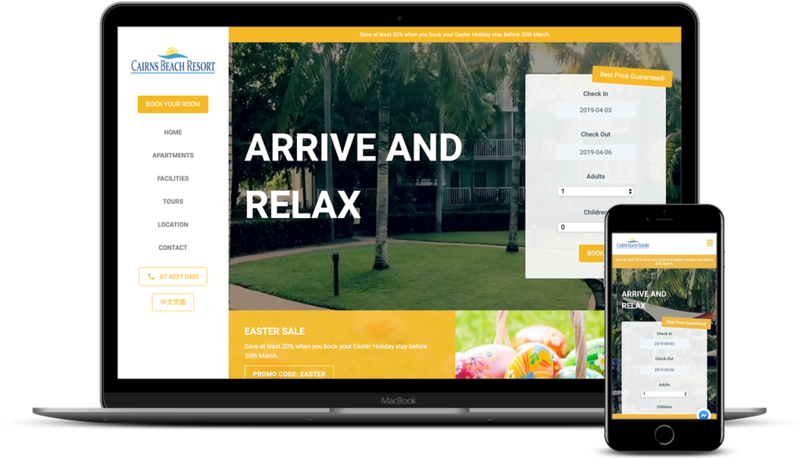 Properties can benefit from up to 26% of their direct bookings as a result from being listed on an OTA, as guests find the property on an OTA but end up booking direct. Dynamic pricing allows hoteliers to price-to-market in order to maximize top-line revenue potential. By matching price to demand, hoteliers have a greater opportunity to capture higher profitability. 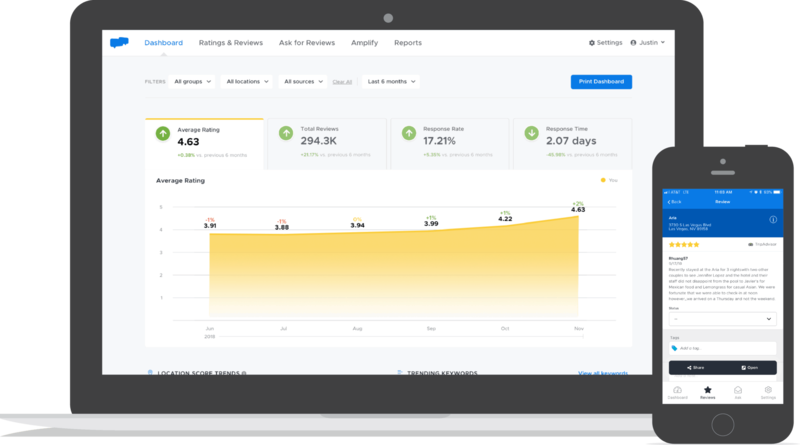 ‍Our revenue manager will yield your dynamic rates and push the update out to your sales channels. We makes it easier for you to operate and increase your RevPAR. Utilising the latest technology, we will build a flawless online experience. Ensuring your website captures and converts as much traffic as possible. Social media is an essential part of your online marketing strategy. 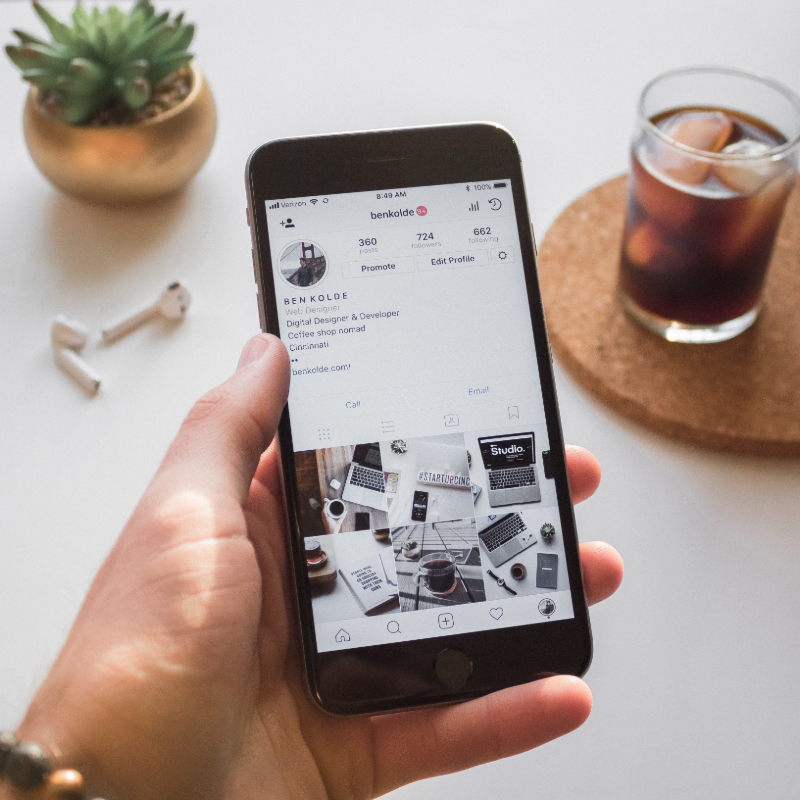 Platforms such as Facebook and Instagram help you connect with your guests, increase awareness about your brand, and boost your direct bookings. With our in-house social media specialists, we can help you get your social media profiles off the ground. Our review tracking platform notifies you when a new review comes in. The platform makes it easy to automatically request and respond to reviews after guests check out. We will send you weekly/monthly reports to monitor how you are tracking, analyse all your reviews and identify positive and negative keywords to help you address any areas of concern. We believe every aspect we mentioned plays an integral part in your properties performance. Gone are the days where properties can just compete on price, smart hoteliers need to be engaged to remain one step ahead of their competition. Give your business the best chance at success, partner with DYNA Marketing and reap the rewards.